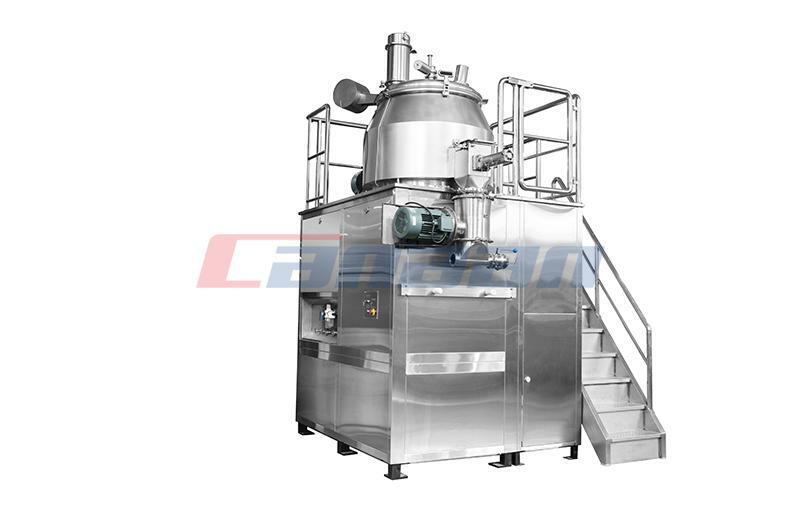 The whole process of efficient Pharma Lifter is composed of two processes of mixing and granulation. 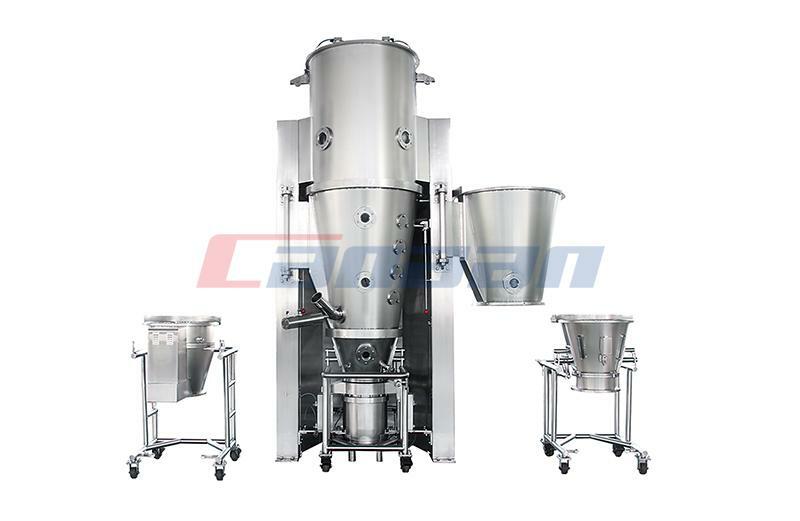 Chinese herbal medicine powder or extract dry extract powder and other powdery material from the cone above the hopper into the material pot, until the hopper closed after the mixing of mixing paddle, the powder in the container for rolling up and down the movement, while the material is stirred by the centrifugal force of the propeller action in the direction of the cone-line movement to form a semi-flow of the efficient mixing state, the material is collapsed to achieve full collision. 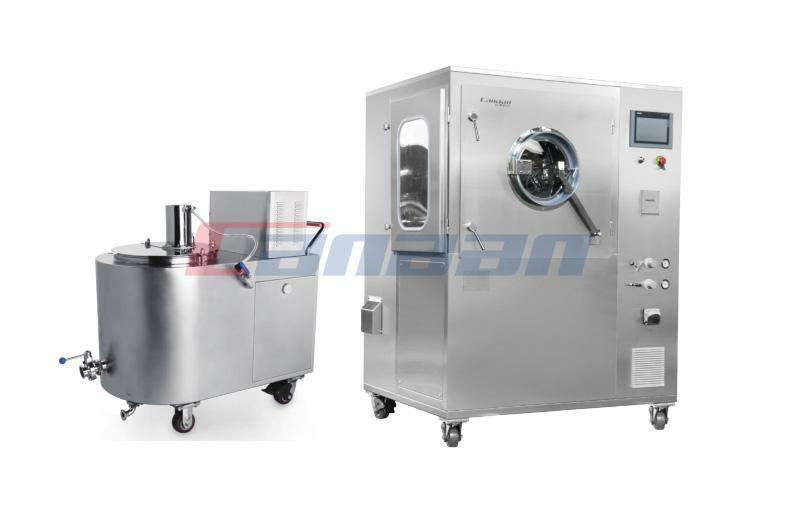 When the soft material of the agglomerate structure is cut through the cutting blade, it is cut into small and uniform particles in the semi-flow state by telling the cutting and shredding of the rotating cutter, achieve transition. 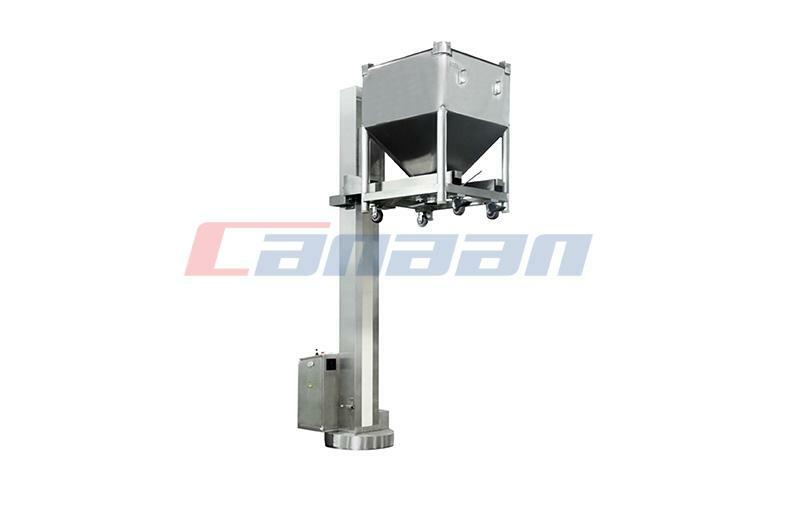 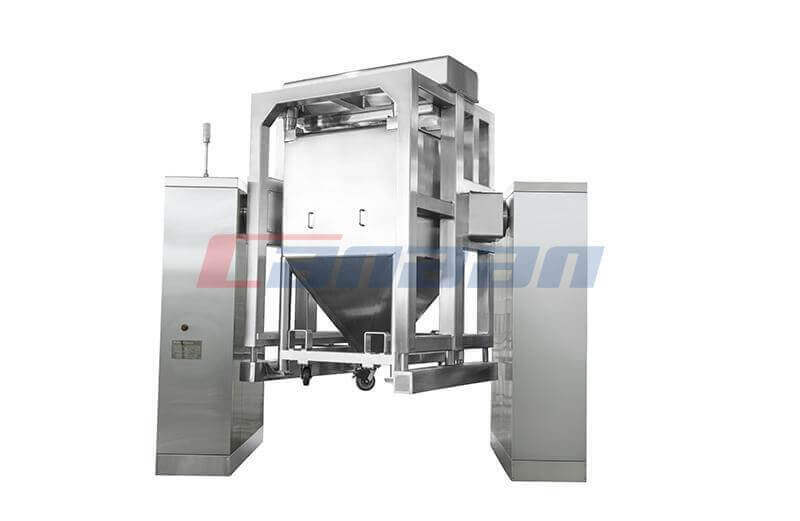 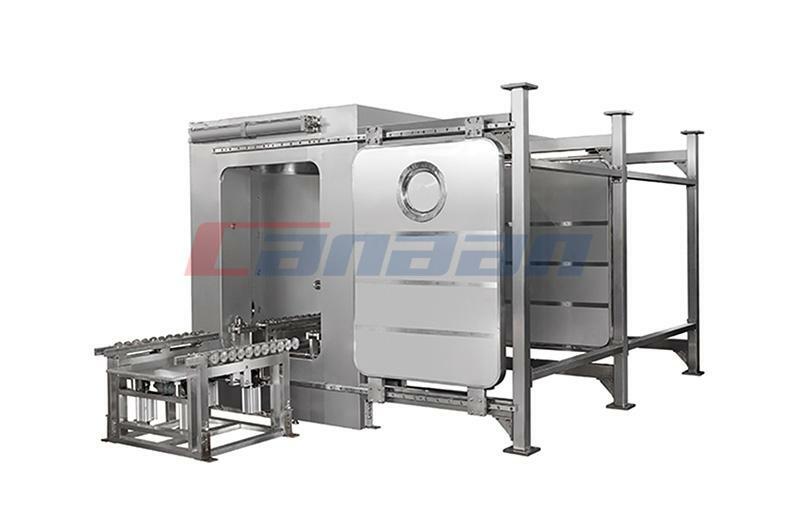 We supply quality High Shear Mixer, Roller Compactor with best price, more information, please feel free to contact us: canaan@chinacanaan.com.